Moving house and want somebody to pack? Packing your things can be stressful and tiring, so to help, Quick Pick Movers offer a comprehensive packing service to help you be organised for moving day and ensure a safe, stress-free move. We offer 2 or more packers to come out to your house or office and professionally pack your items and can disassemble items to minimize time on moving day. We will even give 10 free boxes for customers moving full house or office with us. 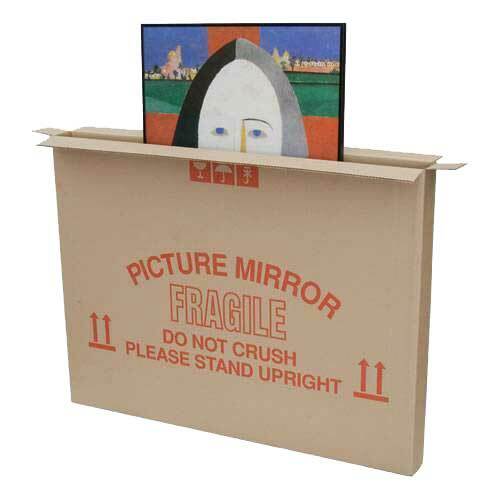 Quick Pick Movers sells boxes and packing materials suitable for home and office moves. Moving customers who buy more than $100 worth of boxes and materials can have the items delivered free of charge to their home or business premises. The prices below are only for customers who have a booking with Quick Pick Movers. Book/wine box: 406 mm wide by 298 mm deep by 431 mm high – $5 each! Tea chest: 431 mm wide by 406 mm deep by 596 mm high $5 – each! Bubble wrap, 10 mm thick by 150 cm wide, $2.50 sold per meter! Bubble wrap, 10 mm thick, 375 mm wide, 50 meters long – $55 Sold by the roll! Packing tape, sold by the roll. $2.50 each! Materials can also be purchased direct from Quick Pick Mover’s office at 2/9 Viewtech Place, Rowville. Contact Quick Pick Movers on 1300 440 716 to place your order.